Lauren has been a professional pet groomer for over 5 years. She has been with Lifetime Pet Wellness Center since April 2013. Lauren loves to make grooming very fun which has helped pets be more relaxed during their grooms. Lauren loves Batman (as you can tell from her picture) and Star Wars and likes to watch movies and hang out with friends for fun. At home, she spoils 3 dogs (Karma, Bentley, and Daphne), 3 cats, a tank full of fish, and a turtle! She is obviously a pet lover! 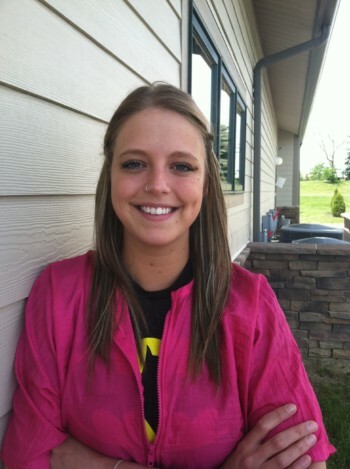 We are very excited to have Lauren as a part of our team here at LPWC!